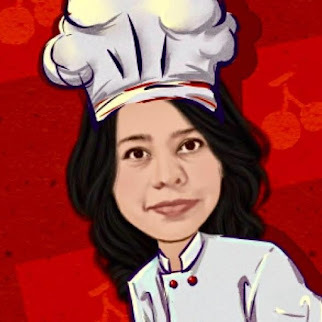 Su's Kitchen by Sumitra is all about cooking, experimenting with recipes, recreating it with ingredients available in my kitchen. Take oil in a wok. Let it heat. Fry the potatoes till light brown in colour. Take it out and keep it aside. 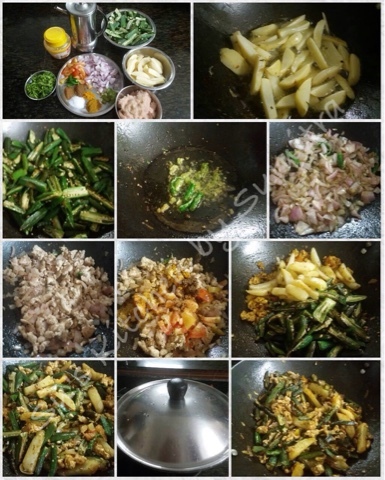 Add the okras and fry it till light brown in colour. Take it out and keep it aside. Add ghee in the same wok. Add the chillies and the paste. Sauté it for 2 minutes. Add the onions and sauté it till pink in colour. Add the chicken mince, stir and cook for 3 to 4 minutes. Add the tomato and the powder spices and salt. Stir and cook for more 2 minutes. Cover and cook for 5 minutes, stirring it occasionally. Before serving garnish it with coriander leaves. 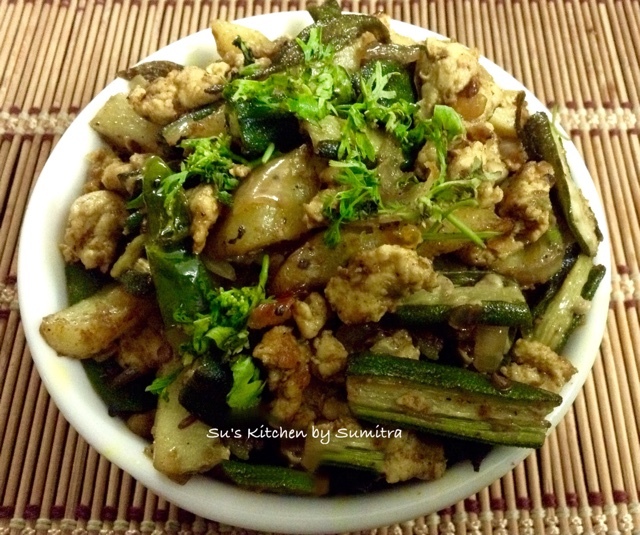 Su's Kitchen by Sumitra . Simple theme. Theme images by hatman12. Powered by Blogger.